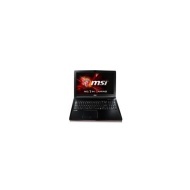 alaTest has collected and analyzed 18 reviews of MSI Leopard GP62 7RD-079UK Core i5-7300HQ 8GB 1TB + 128GB SSD GeForce GTX 1050 DVD-RW 15.6 Inch Windows 10 Gaming Laptop. The average rating for this product is 4.5/5, compared to an average rating of 4.1/5 for other products in the same category for all reviews. Comments about the size and screen are overall positive. The design and price are also mentioned favorably. Some have doubts about the energy efficiency and sound. We analyzed user and expert ratings, product age and more factors. 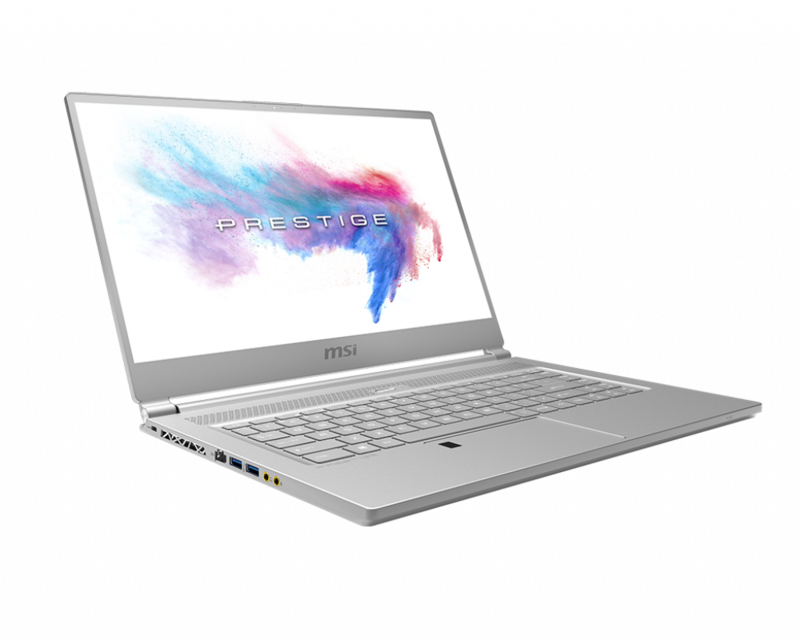 Compared to other products in the same category the MSI Leopard GP62 7RD-079UK Core i5-7300HQ 8GB 1TB + 128GB SSD GeForce GTX 1050 DVD-RW 15.6 Inch Windows 10 Gaming Laptop is awarded an overall alaScore™ of 87/100 = Very good quality. Good size Nice design Plenty of ports for peripherals The screen is crisp and sharp Connectivity is very good especially the killer something app! I would recommend this for gamers it is good value for money! Battery life but i suppose that is due to the level of performance that this laptop outputs! Can't upgrade ram and ssd/hdd without voiding warranty. I found that open world (witcher 3) really pushes the gpu and lower settings are needed, so I think a 1050ti or higher might be a better option if your into those games. Keyboard is taking a little getting used to, only due to it being a gaming laptop. Lights etc behind keys take it little getting used to. Not a bad thing I suppose but is my honest opinion. Very fast, good graphics + quiet. Had some issues with sound drivers & interferance. Also the @ key and " key keep swapping (American format) this issue resolves itself after a simple restart but persists to change. The Leopard is a great all rounder that doesn't cost the earth. A great bargain. I like the general design of the product. I like the fan, it is very powerful. The HD webcam fitted in the top of the screen is amazing, the quality of it is unreal. The gtx 1050 graphics card in it is also amazing. Good performance for the price. Good value lap top. Casing has finger prints as soon as you touch it. Norton pre-loaded at of box but only a trial version.